Tuesday 11 a.m. - 1:30 p.m.
Wednesday 11 a.m. - 1:30 p.m.
Thursday 11 a.m. - 1:30 p.m.
Friday 11 a.m. - 1:30 p.m. 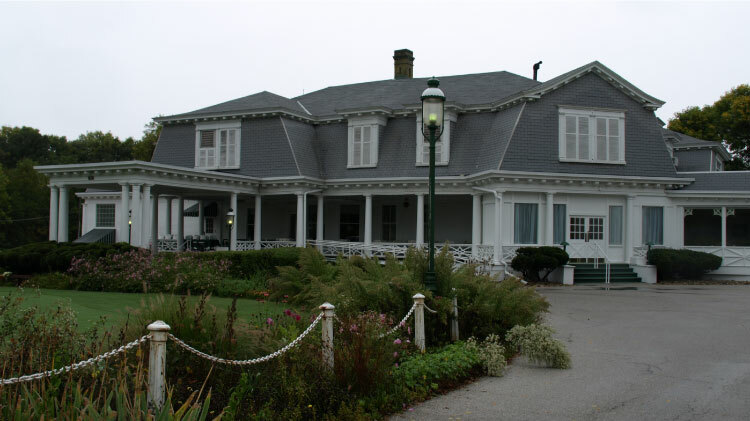 Welcome to the Arsenal Island Clubhouse. Join us for lunch in the beautiful, and historic Clubhouse. Book the Clubhouse for your wedding, reunion, corporate outing or any special occasion. Our catering staff will help you create a delicious and memorable event. Visit our Golf Course site to learn more about the facility and our services. 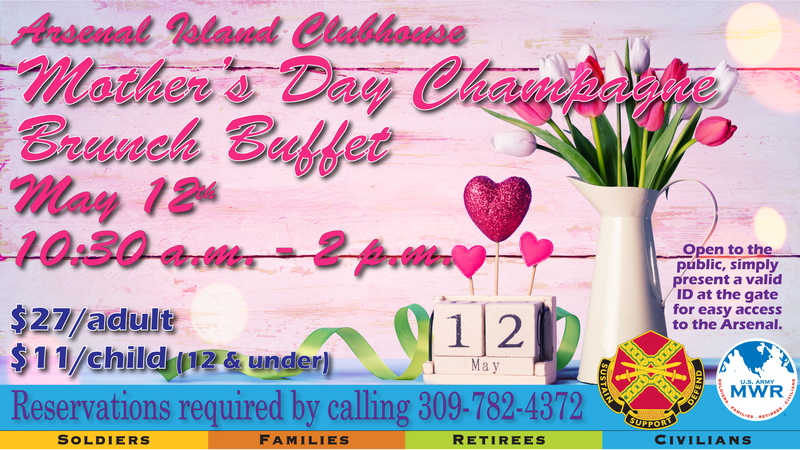 Treat Mom to a delicious buffet on her special day.